(d) whether the Government has any information regarding the number of CPF pensioners as on 31st March, 2016, and if so, the details thereof? 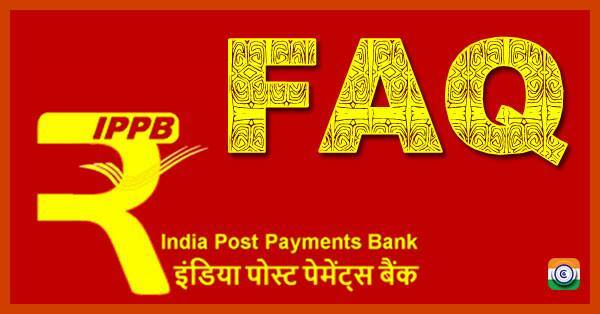 8th CPC: Abolish the system of formation of Pay Commission in future? Government is planning to abolish the system of formation of Pay Commission in future? Central Government replied that there is no such proposal at present under consideration. whether the Department of Expenditure planning to take the responsibility to regularly monitor salaries and allowances of central government employees and recommend the changes if needed, if so, the details thereof and the reasons therefor? The Minister of State for Finance Shri P.Radhakrishnan replied that the National Anomaly Committee set up by the Department of Personnel & Training in August, 2016 following the decision of the Government on the recommendations of the 7th Central Pay Commission has not yet met.